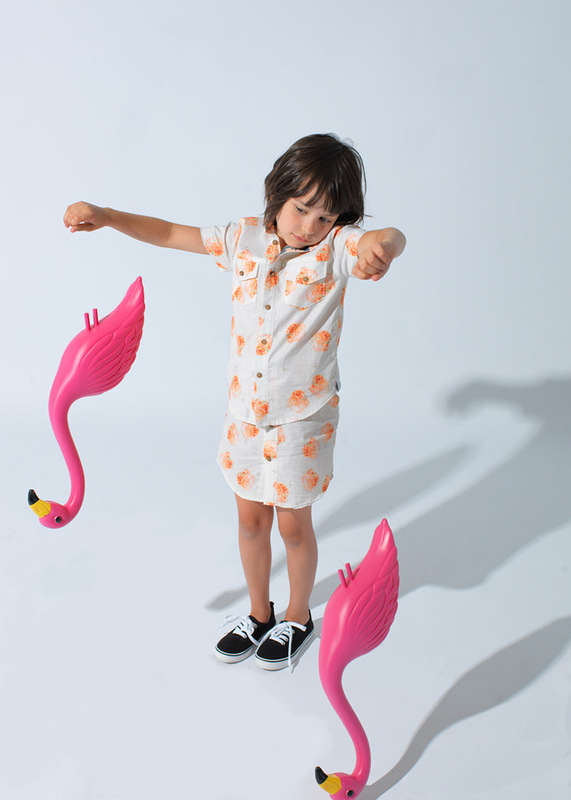 Agatha Cub is a kidswear brand providing durable, organic & sustainable workwear for kids. 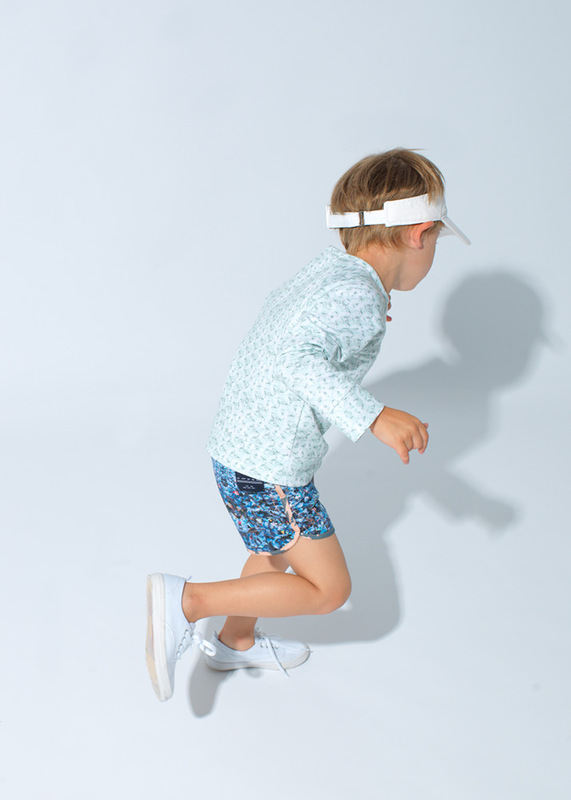 Agatha Cub produces contemporary apparel, knitwear and accessories for kids 0-8yrs and has quickly become known for it’s high-impact digital prints for the kid’s market. If it’s good for the planet, it’s good for our babes!